• Seventy-six WTO members have mutually agreed to commence discussions for finalizing rules for global e-commerce. • India has declined to be a part of the discussions, as it feels that the stalled Doha round must be completed first. • Some of India’s concerns regarding the rules include unfair market access to large foreign players, data sovereignty and taxation on cross border digital transmissions. • India has prepared its own draft e-commerce policy, which is currently open to inputs from stakeholders. A group of 76 members led by US, China, European Union and Japan have decided to start negotiating a new framework on e-commerce rules. Although the group is open-ended, India has declined to be a part of the discussions. India has previously opined that WTO must complete the stalled Doha round before bringing new issues to the table. 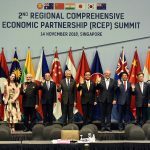 All South Asian countries along with Indonesia, Philippines and Vietnam have also decided not to join the discussions. The same goes for all African countries except for Nigeria. E-commerce was not a part of the Doha round of talks, as it was just a budding sector at that time. But in the present milieu, e-commerce is well on its way to dominate the world of business. 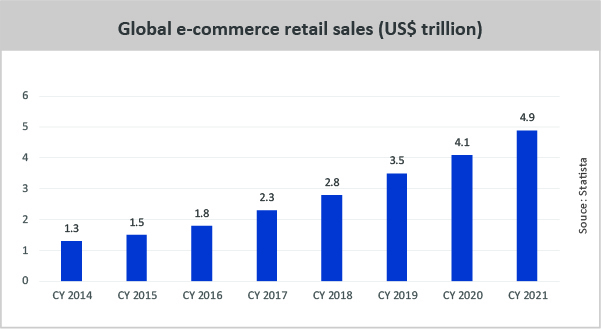 Global e-commerce sales reached US$ 29 trillion in 2017, growing by 13% yoy, according to UNCTAD. 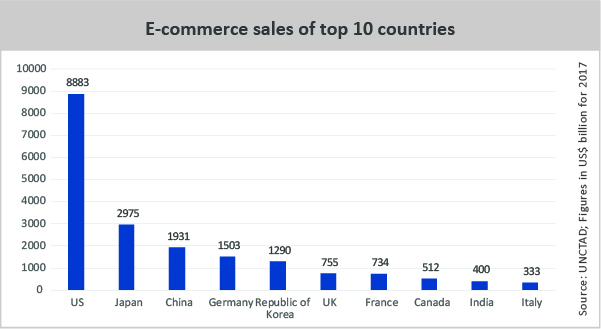 India holds the ninth position in terms of e-commerce sales at US$ 400 billion. Euromonitor International projects that e-commerce will become the world’s largest retail channel by 2021, accounting for 14% of global retail sales. Members feel that the growing prominence of e-commerce necessitates the formulation of rules to govern the sector. A study reveals that 70 regional trade agreements have already incorporated provisions related to e-commerce. 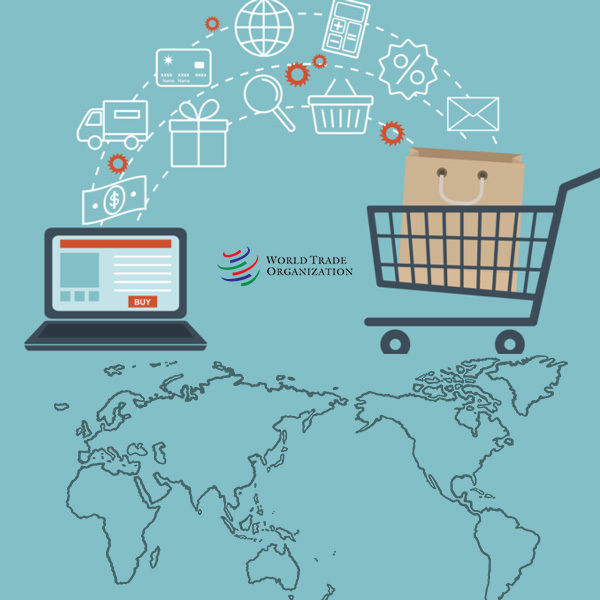 On the other hand, 25 e-commerce proposals were submitted to the WTO in December 2018, but members have been unable to consolidate them. India’s reluctance stems from a number of issues. The first is its concern over unfair market access to large foreign e-commerce companies. India believes that the guidelines being framed will favour richer nations as they have more developed and well penetrated e-commerce systems. The country prepared its draft e-commerce policy to address concerns of smaller retailers pertaining to large foreign e-commerce players like Amazon and Flipkart, and to clarify its stance on e-commerce at the WTO. The draft is currently open to stakeholder consultations. India’s draft e-commerce policy clearly states that the government has a sovereign right over the data generated within its borders. It also makes the case for policy space in aspects such as ownership of data in emerging sectors like cloud computing and data storage as well as hosting of servers, big data analytics and M2M communication. Foreign e-commerce firms like Amazon and Flipkart (now a part of Walmart) will have to set up data centres and server farms within India, which will also boost computing as well as job creation. Interestingly, China has still opted to join the negotiations despite being strict on data localization. Ostensibly, this is because China is confident of its homegrown e-commerce companies benefitting from cross border flow of data. Furthermore, India does not favour the current moratorium on customs duties on electronic transmissions. Mexico and South Africa support India on this matter. Last year, India and South Africa jointly submitted a paper in the WTO, making a case for a rethink on the moratorium. But industrialised nations like US, China, Japan, Singapore and South Korea are demanding that the temporary moratorium be made permanent. India asserts that this will imply a major revenue loss for countries that have tariff schedules allowing them to impose duties on such products. It also wants policy flexibility to give preferential treatment to digital products produced within India. The Indian government has hinted that it could impose customs duties on electronic transmissions, given the changing digital economy and the increasing role of additive manufacturing. The Draft E-Commerce Policy cites a 2017 report by UNCTAD, which suggests that “it would be mostly developing countries which would suffer loss in revenue if the temporary moratorium on custom duties on electronic transmissions is made permanent”. India’s demand for provisions pertaining to data localisation and tech transfer has faced opposition from developed countries. The document also proposes providing infrastructure status to data storage services, which will ensure discounted borrowing rates, easy access to bank finance and tax concessions. 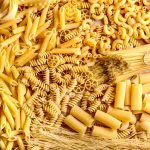 WTO had released a study in 2016, citing that the share of trade of digitisable goods being traded in physical form is just 1% of the total goods trade. However, India has countered that the report does not account for trade in other digital products like video games, e-books, music and video downloads, software, etc. 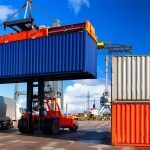 Moreover, the WTO study considers applied rates of customs duties for products, and does not consider the bound rates. In addition, developing countries and LDCs cannot impose internal duties like VAT or GST on these products. Large e-commerce firms are able to misuse gaps and mismatches in tax rules to shift profits to low or no-tax locations. Shri JS Deepak, Ambassador & Permanent Representative of India to WTO, has cited the example of Facebook, which “generates huge profits from its India operations where almost 20% of its global users are located, but pays an abysmal 0.06% of its total tax outgo to the Indian government”. Taxation of digital businesses is a daunting challenge for policymakers globally, because these businesses typically have their intellectual property assets present in/shifted to a low tax jurisdiction, but are able to extract enormous value from their customer base in markets across the world. OECD has prepared a discussion draft that seeks to ensure that the value generated by a business’s activity/participation in a user or market jurisdiction is recognised for allocation of profits. India has already applied an Equalisation Levy of 6% on payments made by Indian residents to non-residents that provide digital advertising services. 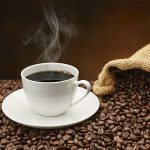 It also introduced the concept of Significant Economic Presence (SEP) on the basis of revenue and user thresholds, which are yet to be defined.